Does anyone even shoot .40 S&W anymore? With the FBI going back to 9mm there has been a slew of other agencies across the nation following along and dumping the .40 S&W. The military never touched the .40 S&W, so there was never any support there. Since it only came to be because of the FBI, will we see the .40 S&W wither and die without their support? Even without the FBI, this cartridge will still have legs for years, even decades maybe, to come. If for no other reason than that police trade in Glock 22s are FLOODING the market right now – and they’re going for CHEAP. While the .40 caliber is being phased out among government agencies, it still has a following of people loyal to it because of its powerful punch (and often superior magazine capacity to the .45 ACP). But how does it stand against the faithful 9mm? Today we’re going to look at the two cartridges and see which one is better. First developed in 1990, the .40 S&W is one of the newer cartridges on the block. It was developed as a joint effort between Smith & Wesson and Winchester, who were tasked by the FBI to come up with an effective round to replace their 9mm and .38 Special cartridges. Unfortunately, the .40 S&W was a round that came out of necessity – primarily the need to find a suitable replacement following the aftermath of the infamous FBI Miami Shootout in 1986 which took the life of two agents and injured five more. Side note, the Miami shootout is worth learning more about as it is one of the events that sparked radical change in firearms and tactics. The short version of the end result of the shooting: the .40 S&W was created because the FBI felt their 9mm jacketed hollow point rounds were underpowered and contributed to the agents’ deaths in Miami. What makes the debate between the 9mm and the .40 S&W more interesting than other cartridge debates is that both rounds have technically been declared the winner by the FBI. 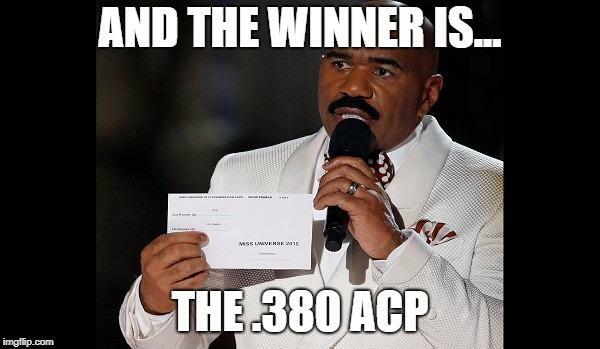 Sorry .380 ACP, your day still hasn’t come yet. The .40 S&W cartridge enjoyed two-and-a-half decades of field use, developing a nice little following in the process. But in 2014, the FBI announced that they’re returning to the 9mm thanks to better technology and ballistics that have made the once-shunned round more effective. What does the FBI’s change of heart really mean for America’s most misunderstood cartridge, also known as the .40 S&W? The US Army entertained the idea of switching their sidearm over to the .40 S&W, but ultimately stuck with the trusty ol’ 9mm. The biggest advantage the 9mm has over the .40 S&W is handling. One of the main criticisms of the .40 caliber is its kick. In fact, some people downright dislike the .40 S&W because they feel it’s underpowered for the amount of recoil the cartridge produces. While most marksmen shouldn’t have any problem handling a .40 S&W, inexperienced shooters will undoubtedly have a harder time shooting the .40 S&W than the 9mm. This may not seem like a big deal for your average hobbyist squeezing off a few rounds at the range, but handling is extremely important for anyone in a self-defense or tactical situation where accuracy makes the difference between life and death. Another thing to keep in mind when shopping around for a 9mm or a .40 S&W is how much you’re going to be paying for ammunition. Because it’s such a popular round, you’d think 9mm cartridges tend to be cheaper and more widely available than .40 S&W rounds. Not necessarily. The folks over at Lucky Gunner did a comprehensive ballistics test on all of the popular handgun cartridges, including the 9mm and the .40 S&W. Here are the prices of three top-performing rounds in both calibers. The truth is that premium 9mm ammo can do everything that a .40 S&W can. But as you can see, shooting with the best 9mm ammo isn’t going to make that big of a financial difference. Of course, if you’re just looking for run-of-the-mill cartridges to shoot at targets, you can easily find 9mm ammo for $0.15 a round – about $0.10 cheaper than your bottom-line .40 S&W rounds. 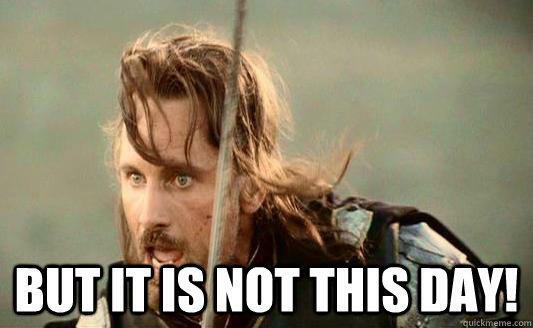 Another thing to consider is availability. Because it’s not a commonly-used caliber, you might not always find the .40 S&W ammo that you’re looking for. 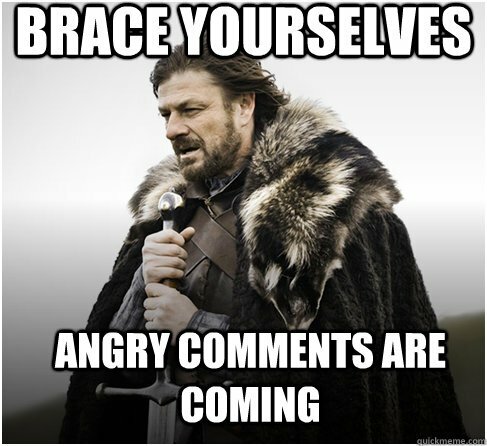 This can be a massive pain in the neck if you’re like me and expect instant gratification. One area where the .40 S&W does trump the 9mm is power. It’s a bigger, heavier cartridge that hits a little bit harder than the 9mm. Moreover, one of the most common complaints that people have about the 9mm is that it’s a lighter bullet. Folks will throw around controversial terms like “stopping power” and remark how the 9mm offers little protection against attackers wearing thick layers of clothes. And that may be true, but in my experience, that’s a very outdated opinion of the 9mm. Advancements in ammunition technology have helped to make the 9mm one of the most balanced cartridges on the market. You could even argue that the 9mm has evolved to become the cartridge that the .40 S&W was designed to be – a viable replacement for the .45 ACP. With that said, there’s no denying that the .40 S&W isn’t a powerful cartridge. 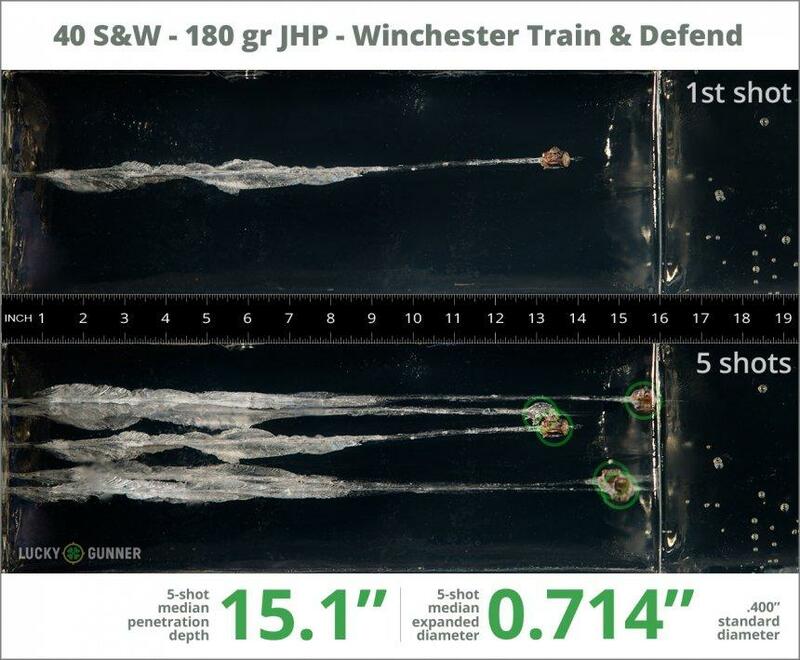 Just take a look at this ballistics tests using Winchester Train & Defend 180 Grain JHP, a popular .40 caliber cartridge for self-defense. As you can see, the .40 S&W is more than capable of stopping an incoming threat and should have no problem going through clothes. But a bigger diameter and greater power don’t necessarily give the .40 S&W a clear-cut win over the 9mm. 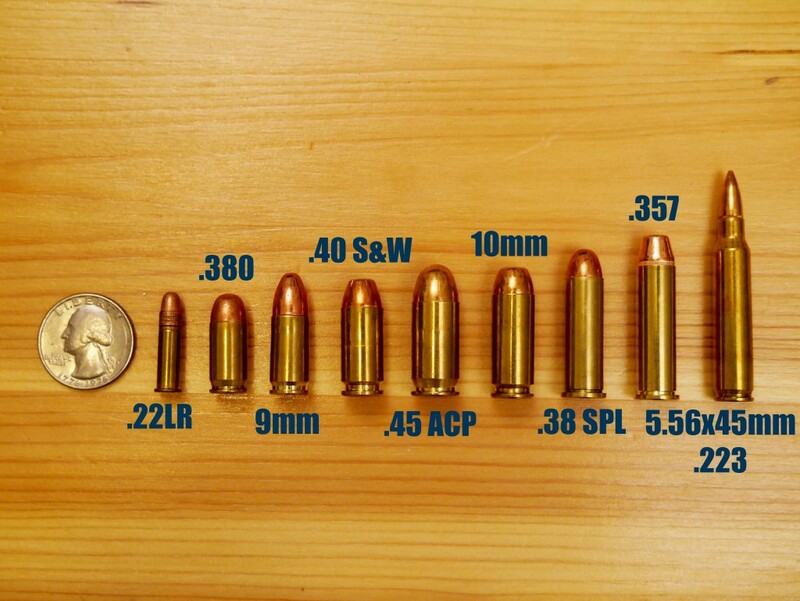 The issue with the .40 caliber has always been its recoil and how much more difficult the gun is to control than the 9mm for beginners and even average shooters in some cases. From the FBI to farm towns across the nation, when a police department looks to adopt a service firearm for their officers – the number one choice by far is a Glock of some flavor. Caliber barely mattered, 9mm Glock or .40 S&W Glocks, Glock is the standard go to and for great reasons – Glocks just work. We’ve already looked at the price of ammo between these two veteran cartridges, but what about the guns themselves? Well, if you’re looking to buy new – the price difference is almost non-existent. Brownells has the Gen 4 Glock 22 for $499. They also have the Gen 4 Glock 17 for $499. 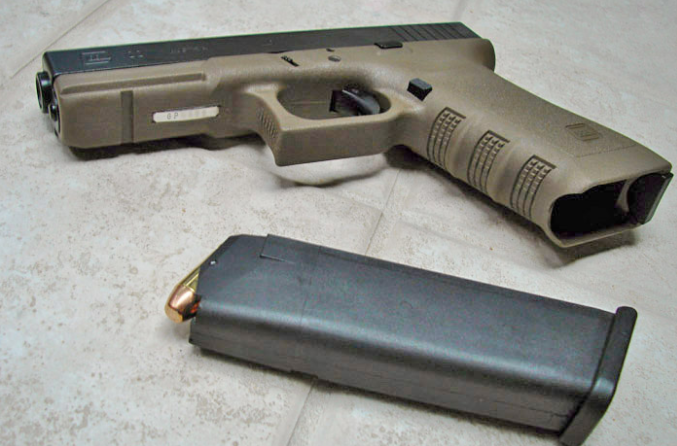 So if you’re looking for a new Glock, the price won’t impact that choice much when it comes to 9mm Vs. .40 S&W. As mentioned before, since the FBI is dumping the .40 S&W, most other departments across the United States are doing the same. 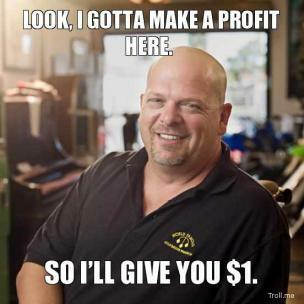 That has caused a flood of Glocks hitting the used market. Stores, pawn shops, online sites such as GunBroker and ArmsList, just about everywhere right now you can find a barely used police trade-in Glock 22 or 23 for around $300. Buy in bulk or wait for a killer sale and you’ll find them for as low as $225! On the other hand, I rarely see even older models like the Gen 2 Glock 17 or 19 police trade-ins for less than $400. Love it or hate it, the .40 S&W isn’t going anywhere anytime soon due to this fact alone: police trade-in .40 S&W Glocks are cheap. In regards to which gun is better, that depends on the needs and expectations of the shooter. The .40 S&W is a powerful cartridge that offers deep penetration and good expansion. The downside is that the cartridge also packs a significant amount of recoil that can dramatically affect your aim when shooting follow-up shots, especially if you have a lightweight gun. 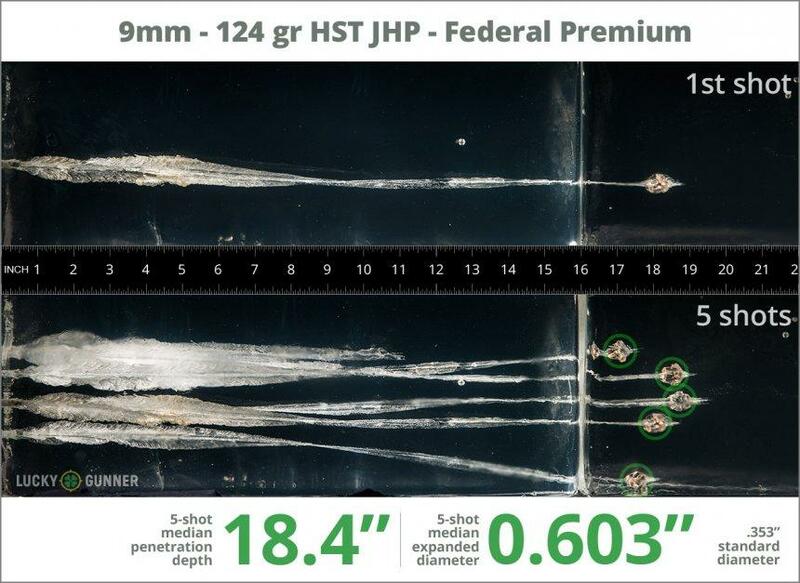 While the 9mm can achieve similar effects as the .40 S&W, it’s with premium ammo that costs significantly more than your baseline 9mm ammunition. With regards to baseline prices, 9mm ammo is quite cheaper than run-of-the-mill .40 S&W ammo. The difference in price is less profound when looking at premium ammunition. Overall, the truth is that the .40 S&W was a great cartridge during its time – even with the recoil. But thanks to improvements in ballistics technology, the 9mm can now perform the same way as the .40 S&W has for nearly three decades. For this reason, I find the 9mm to be the superior choice when it comes to choosing a service pistol or home-defense weapon. If you’ve got any strong feelings about 9mm or .40 S&W rounds, or you’re still on team .40 cal, be sure to let us know your thoughts and experiences in the comments below! The same technology that has made 9mm better has also made the 40 better and 9mm is no where close in stopping power of the 40. 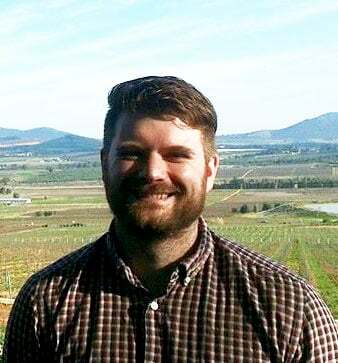 Craft said ” I have seen a 9mm literally bounce or deflect from someones skull more times than I am going to say (not meaning to be graphic)”. Forgive my incredulity but this statement smacks of hyperbolic bravado. Did they at least suffer from a nasty headache afterwards? Hopefully the pecker checker had plenty of ibuprofen to make it all better. I sense a high speed, low drag pogue warrior.